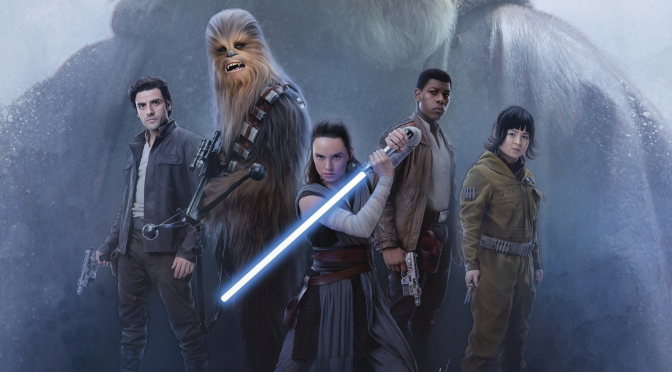 The two big live-action sci-fi franchises, Star Trek and Star Wars, are undergoing a bit of an identity crisis. Or rather the crisis is about how their fans are reacting to the latest incarnations of both franchises. The properties are several decades old by now and although so much of what made them popular still resonates with people, they have to remain fresh. In other words, Star Trek and Star Wars have to keep up with the times. This meant that the recent incarnations are distinctly different from the original versions, which has sharply divided fandom. 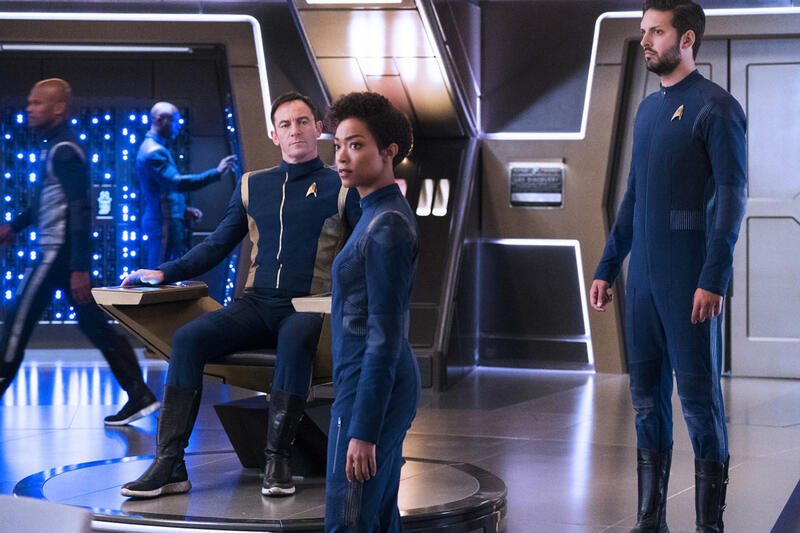 Star Trek returned to home screens with Star Trek: Discovery, a show that is in many ways a radical departure from the 1960s TV show. 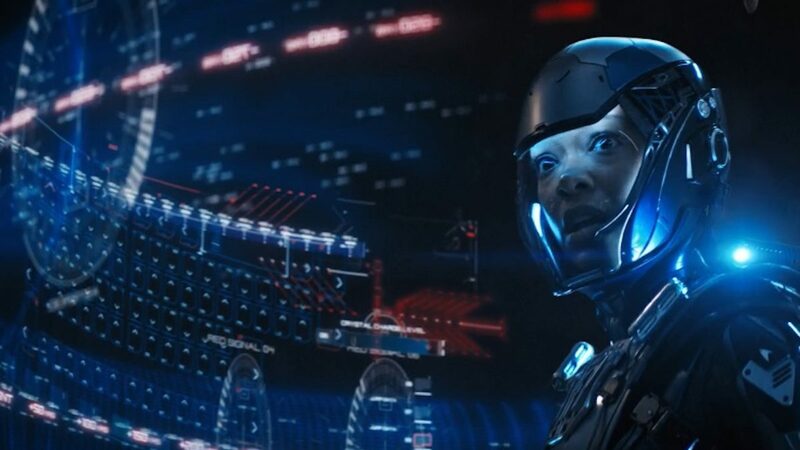 The lead is not a white male captain, but a black female science officer who committed mutiny. That’s not all. Star Trek: Discovery features an openly homosexual couple, a starship captain with questionable morals, and a much darker tone where adult language and violence are commonplace. 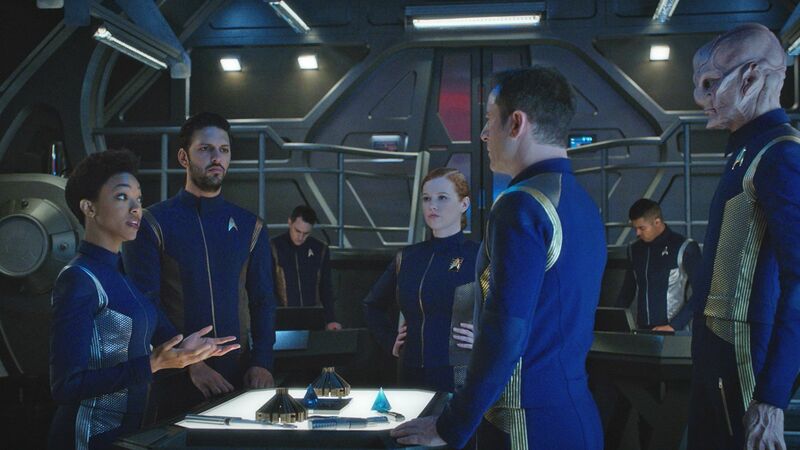 The premise of Star Trek is about a starship exploring new worlds and meeting new races. 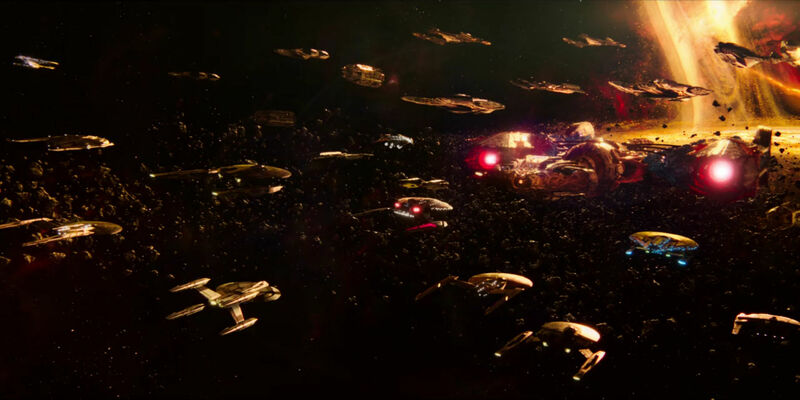 There is very little of that in Star Trek: Discovery as it takes place during a war with the alien species, the Klingons. This was something that Star Trek’s original creator, Gene Roddenberry, would not approve. He presented a futuristic show about an enlightened humanity. 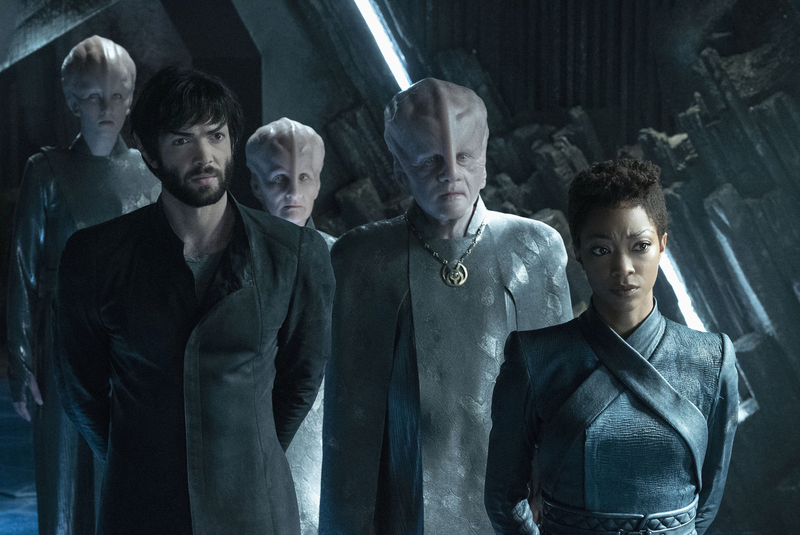 While Star Trek: Discovery explores issues like its predecessor, the characters, not the guest aliens, are the ones undergoing their own ethical crisis. An early subplot of the show dealt with the morality of the ship’s crew forcibly using an alien creature as a means of propulsion. This brought up the problem of animal abuse and later the characters’ ethics were heightened when it was revealed that the creature was sentient. The captain’s justification for the abuse was that he was trying to win a war. Another main character is actually a Klingon disguised as a human, who suffers from PTSD and is grappling over his sanity. Then the main character, Michael Burnham, committed treasonous acts that ignited a war with the Klingons and agonizes over her past. These characters are not exactly clear cut heroes. 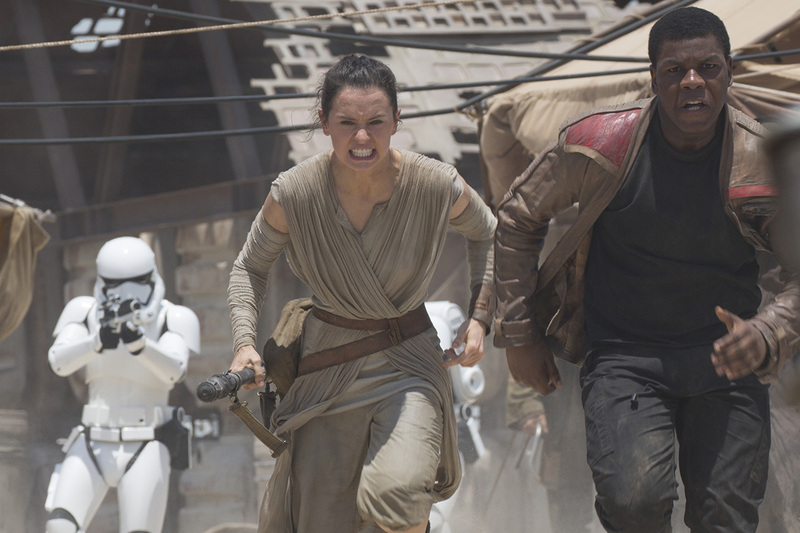 The new Star Wars trilogy films have featured women as the lead characters, as well as non-whites. Unlike the original films that concentrated on a young, white male savior, the new films have strong women who are the central characters. The films are also more ambiguous than the original ones with their simplistic good vs. evil plotlines. For example, in the latest film, Star Wars: The Last Jedi, the issues of war profiteering, class inequality, and animal abuse were brought up. The film’s villain had a more ambivalent nature as Kylo Ren was genuinely conflicted about embracing his dark nature. Actually, his descent into evil was more interesting than the film’s other one-dimensional foes, who were little more than cackling caricatures. 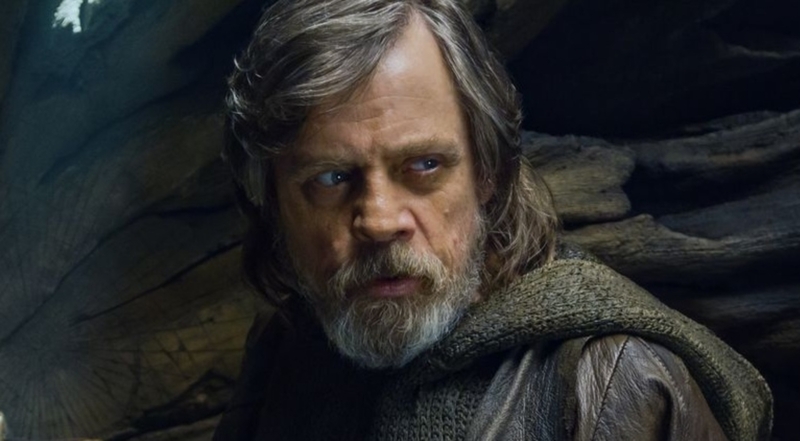 One of the heroes featured in Star Wars: The Last Jedi was Luke Skywalker, the main protagonist from the earlier films. In this film, he was a fallen man, full of defeat and bore little resemblance to the optimistic savior of the original trilogy. This arc gave Luke more dimension and provided a vehicle to explore his spiritual reawakening and redemption. In the film Rogue One: A Star Wars Story, the main characters were also spiritually murky as they carried out dubious actions in the spirit of winning the war. For example, one of the leads, Cassian Andor, cold bloodedly murdered an accomplice in order to escape the bad guys. The overall tone of that film was harsher as it dealt with the brutality and ambiguity of war. This may be the month of the start of the movie blockbuster season and the 40th anniversary of Star Wars, but today all attention is on TV. Or rather the CBS All Access streaming service. 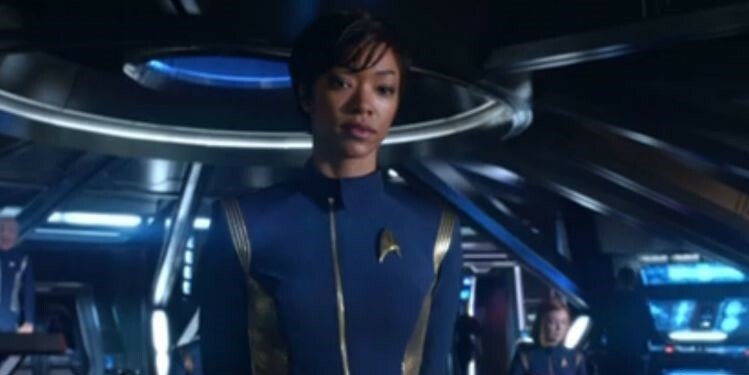 That’s because the first teaser trailer for this fall’s Star Trek: Discovery has been released. 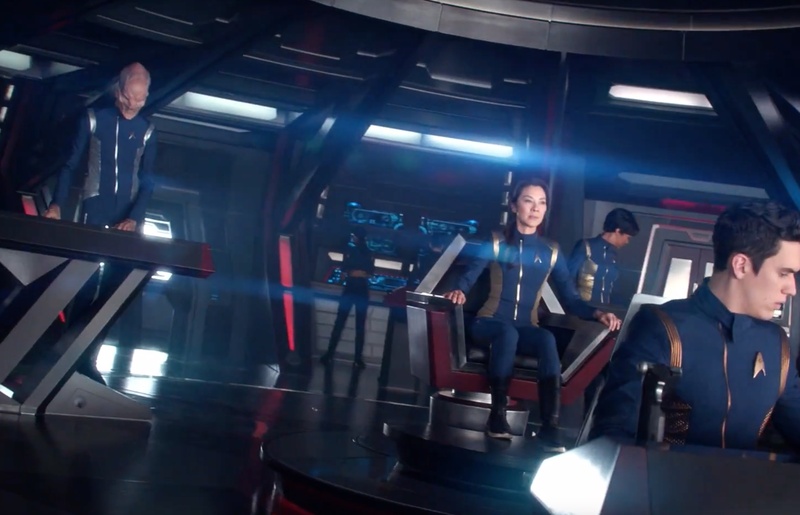 First impressions: The Star Trek: Discovery trailer is actually good. It grabs our attention and makes us want to find out more about its premise. 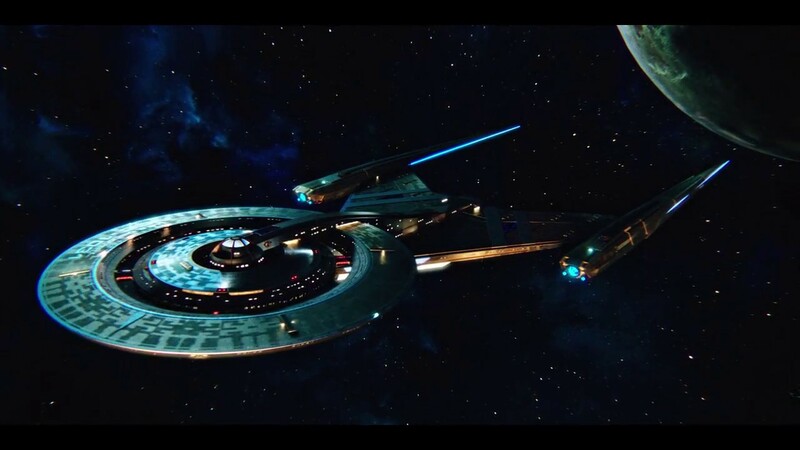 There are some quibbles which will be covered in a bit, but the overall look is impressive though it is a bit too reminiscent of J.J. Abrams’ version of Star Trek and less like the retro look of the original Star Trek. But these days, TV shows have to impress with out-of-this world special effects and production values. So though, we love the rubber alien suits and cardboard sets of the original Star Trek, to make it these days, Trek had to upgrade and even outdo the shows from The Next Generation era. The result is a cinema-quality look to the show. 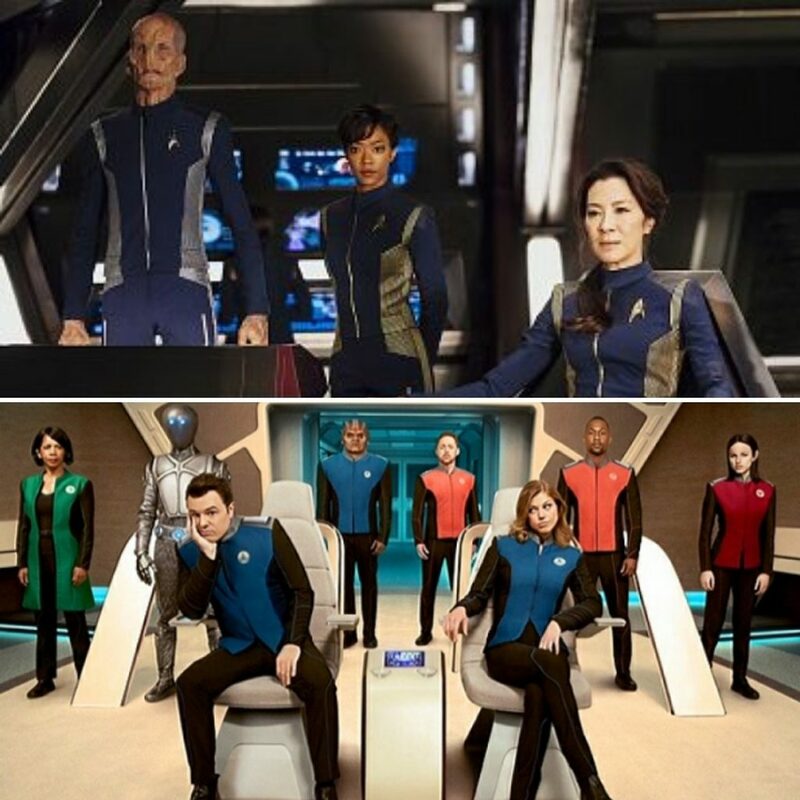 Speaking of those versions of Star Trek, the start of the trailer calls to mind Star Trek: Enterprise with its announcement that Star Trek: Discovery takes place ten years before the original Star Trek. But thankfully, the Star Trek: Discovery trailer switches gears and introduces us to brave new worlds and beautifully rendered space shots. 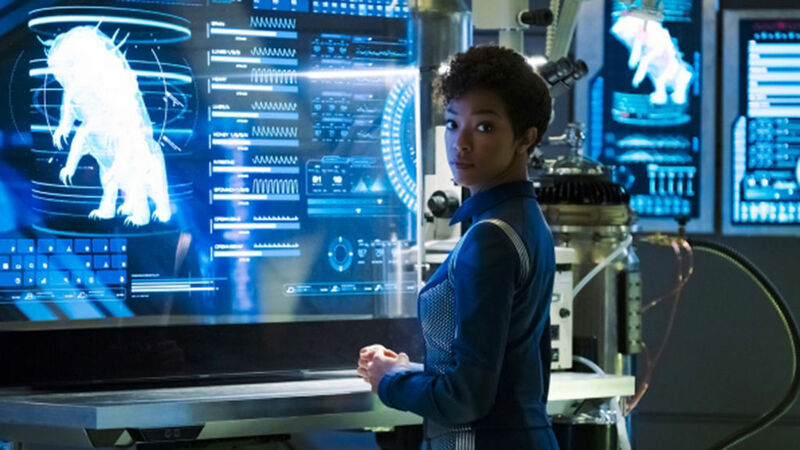 More importantly we’re introduced to the show’s main character, First Officer Michael Burnham, played by former cast member of The Walking Dead, Sonequa Martin-Green. She looks terrific in her blue Starfleet uniform and she gives the impression that she is a Starfleet officer. Then again by the trailer’s tone we have to wonder if that is her true identity. This trailer gave her a mysterious presence, there were even times when we have to wonder if she has some Vulcan heritage though that’s unlikely. From the bits and pieces revealed, the Discovery ship itself looks much better than in that cheap-looking teaser released last year. It must be pointed out that the full shot we see of a starship early in the trailer is probably a different ship. The aliens look cool except for the Klingons. 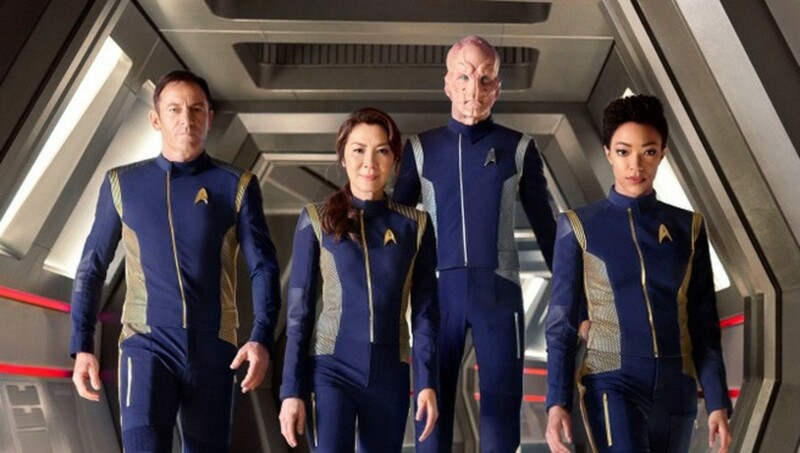 Their redesign lacks the fearsome and imposing quality of the original Klingons with their ridged foreheads and body armor. This was a perfect look for the Klingons that was ageless. Why mess with perfection? Hopefully the other alien races won’t be as butchered in their designs. 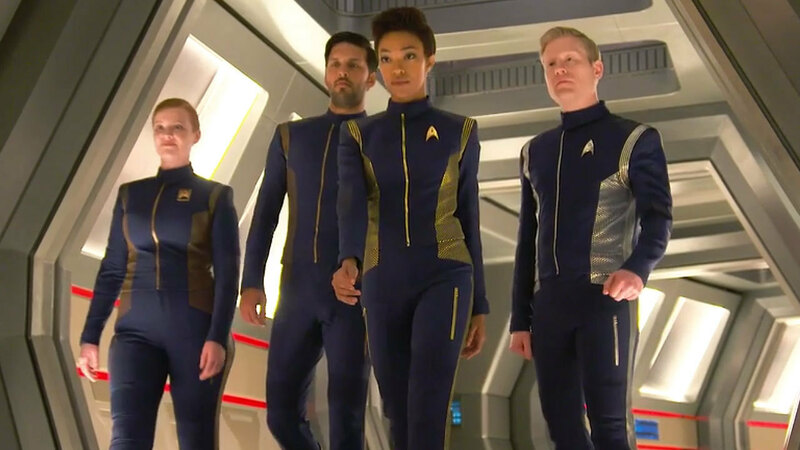 But nitpicking aside, it is beyond great that Star Trek is back on TV, er, home media where it belongs with episodes to truly explore themes, characters and the infinite worlds and races of Star Trek. 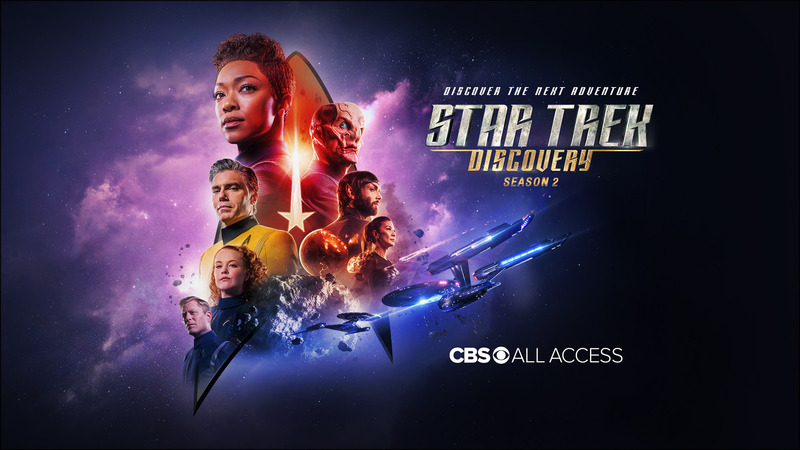 Now as to whether or not Star Trek: Discovery will be worth spending extra money on to stream is another question.